During his time at Oxford University studying history at St. John's College, Kelley served for four years as the president of the Oxford University Wine Circle, the world’s oldest tasting group of its kind. In addition to tastings with the Old World's greatest producers, he brought many of California's most celebrated and exciting wineries to Oxford for the first time. Kelley had the unique privilege to cut his teeth as a taster on many of the great wines of Burgundy of the 1940s, ’50s and ’60s. Having worked harvests in California and Burgundy, Kelley’s first-hand experiences further inform his writing and criticism with a deeper understanding of viticulture and winemaking. 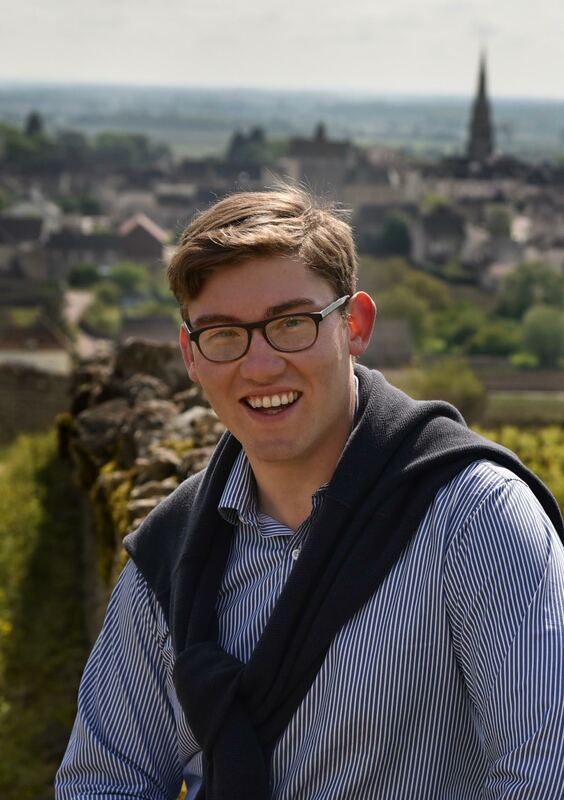 A former correspondent for the wines of Burgundy for the UK’s Decanter magazine, creator of his own wine blog, William Kelley: Thoughts on Wine, and a contributor for The Robb Report and Noble Rot, William was short-listed for the Louis Roederer Emerging Wine Writer of the Year Award. William Kelley covers the regions of Burgundy, Chablis, Beaujolais, California Central Coast and Washington State for Robert Parker Wine Advocate. 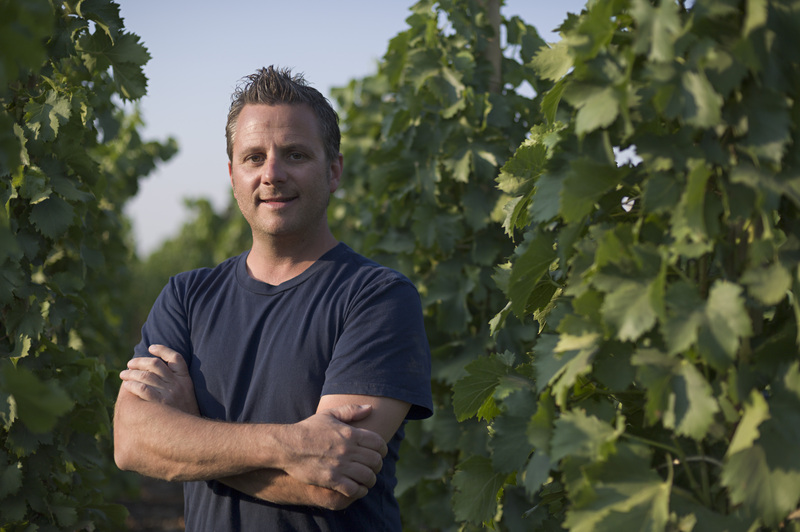 Meet the vigneron Christophe BARON with his wines from the Independent Stones of Cayuse Vineyards and Horsepower Vineyards in the Walla Walla Valley. Taste the wines and learn about the vigneron who discovered and planted the first vineyard in this unique terroir. William Kelley and Christophe BARON will host this rare opportunity.